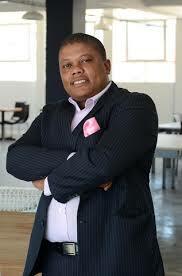 Vuyisa Qabaka is partner at venture builder, Entrepreneur Traction. Passionate advisor and board member at various African tech and impact startups. He is a weekly columnist at the Business Report, part of the Independent Media Group.